There's no better way to maintain your pool than with a saltwater chlorination system. 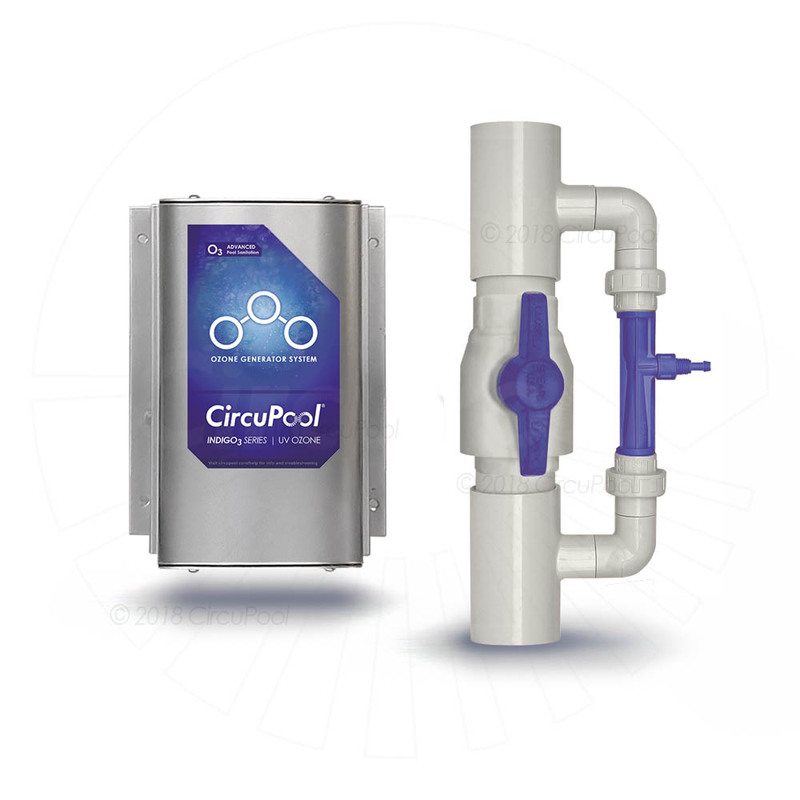 CircuPool systems are made with you in mind. 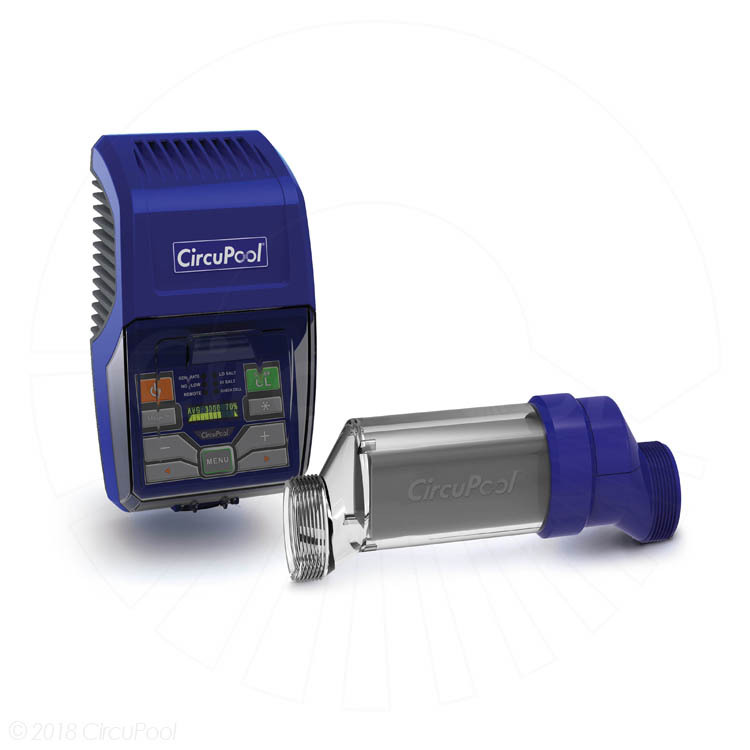 Generate 100% of the chlorine your pool needs automatically every day. That means you save big on pool chemicals, and don't have to micromanage your water chemistry anymore. Even better, the swimming experience is unparalleled - no more red eyes, itchy skin, bleached hair and swimsuits, or caustic chlorine smell. Salt Chlorination is the standard in swimming pool sanitation. Put a stop to buying chlorine and the headaches of chemical maintenance. Upgrade your salt pool with the most powerful sanitation - ozone - for the broadest spectrum of protection & to extend the life of your salt system. 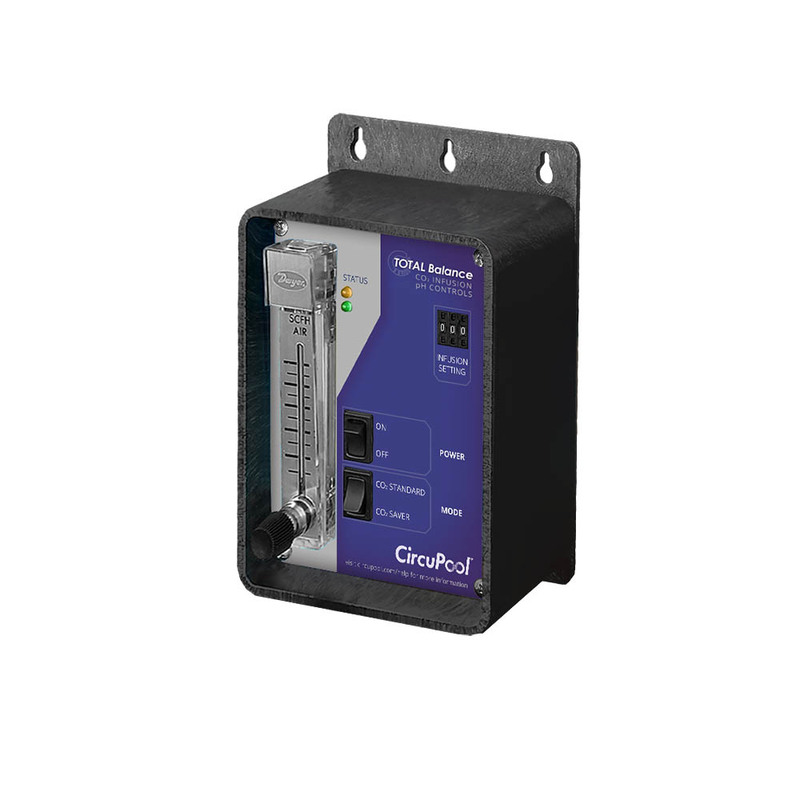 Automatically manage your pool's pH and eliminate dangerous acid. Effortlessly keep your pool safe, pure, & naturally balanced. How much money do you spend on your pool each year? 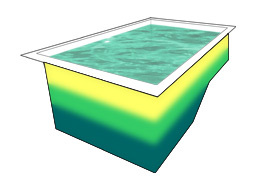 If you are like the typical pool owner, you buy buckets of expensive chlorine tablets and tubs of shock and quarts of algaecide. Just the cost of these chemicals quickly adds up to several hundred dollars. How much time do you spend on your pool? You must buy, haul, and store all those buckets and tubs and quarts. You test your water; you put in the chemicals and sometimes it still gets out of control. More trips to the store. More testing. More dosing. The secret to ending these hassles forever is setting your pool up for complete circulation and automatic sanitization. Although chlorine is a great sanitizer and an excellent algaecide, most pool systems depend on us to maintain the chlorine level and the chlorine we dispense depends on the usual fixed returns to distribute it evenly throughout the pool. Unfortunately, we sometimes fail to monitor and administer the chlorine input. And even when we do, the circulation system fails to deliver the sanitizer to every nook and cranny. Then because of hot weather or debris in the pool, bacteria and algae get a toehold and the battle begins. 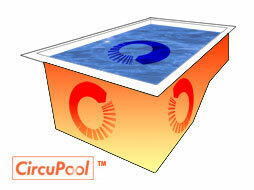 The CircuPool® System solves these problems once and for all.